This project was previously named the East Maurepas Diversion on our website. This diversion, planned near Angelina, will provide sediment and fresh water to existing wetlands in East Maurepas swamp. Dominated by bald cypress and water tupelo trees, the Maurepas swamp complex is one of the largest forested wetlands in the nation. However, levees constructed along the river have isolated the area from spring floods and the vital fresh water, nutrients and sediment they bring. 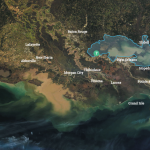 This isolation, coupled with rising salinities throughout the Pontchartrain Basin while the MRGO was open, has left the swamp in a state of rapid decline – trees are dying, and young trees are not growing to replace them. 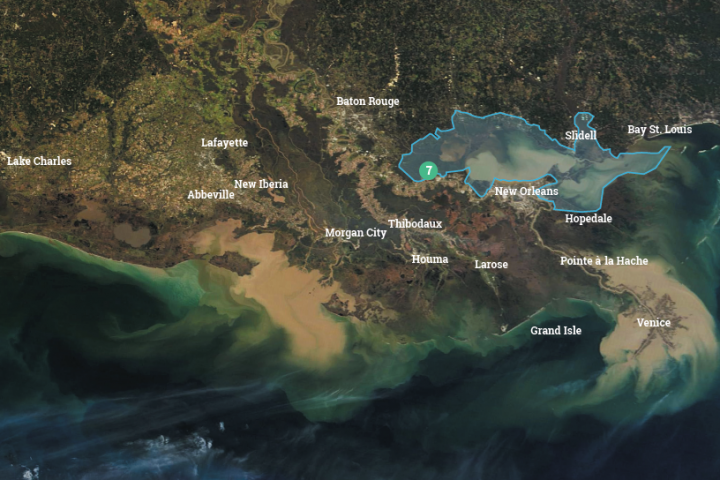 The River Reintroduction into Maurepas Swamp project will benefit the swamp by reconnecting it with the river, aiding the prevention of further wetland loss and the conversion of swamps to marshes, as well as helping to offset future increases in salinity throughout the western Pontchartrain Basin. 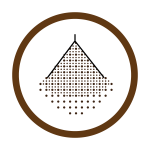 The fine grain sediment may also increase elevation to a point where there are periods without inundation so that seeds can germinate, perpetuating the forest into the future.